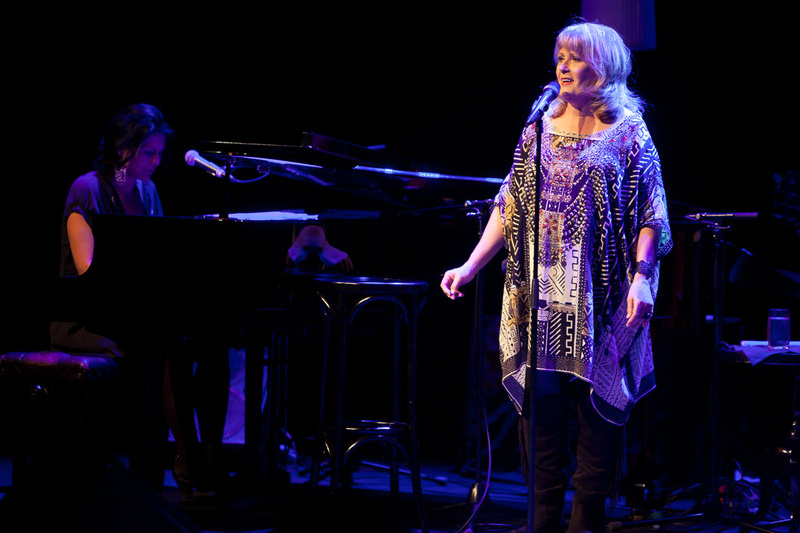 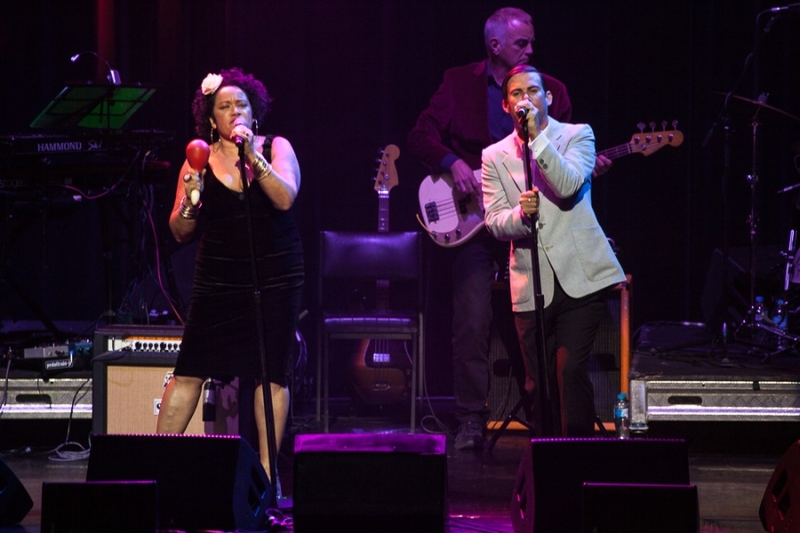 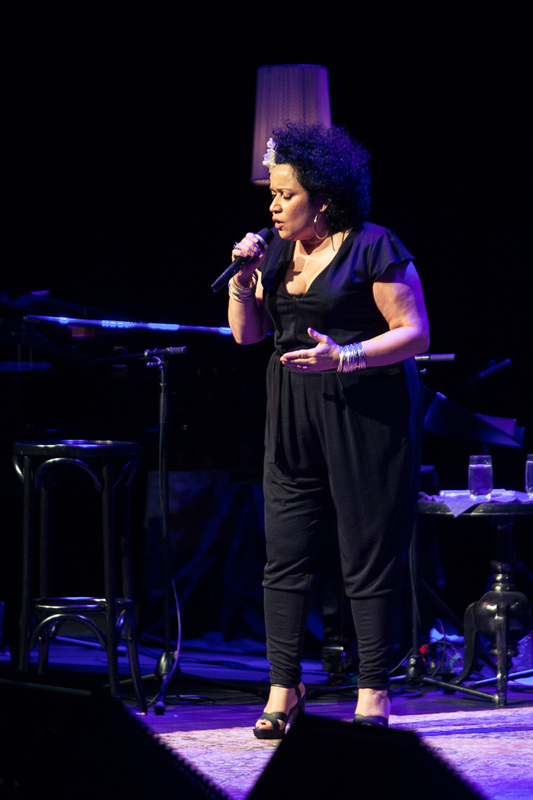 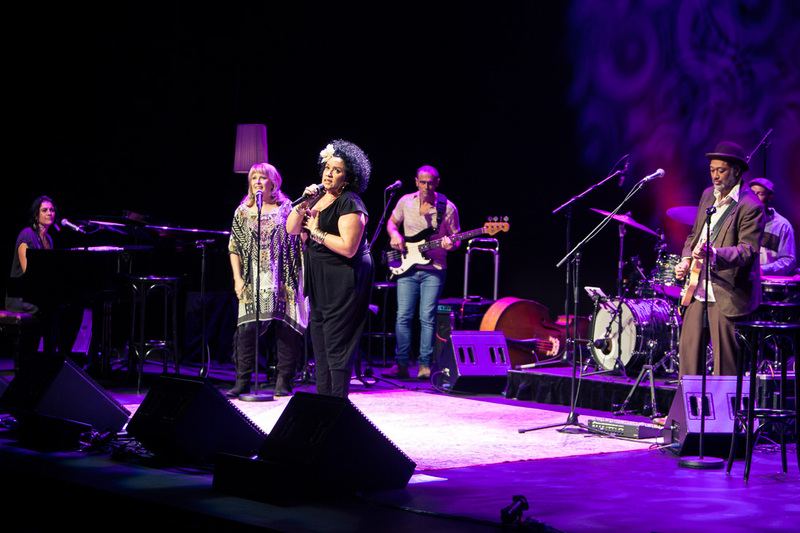 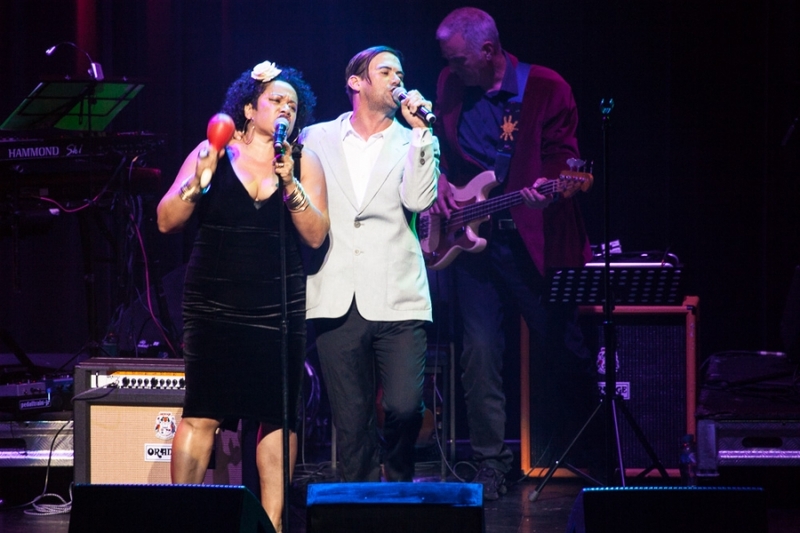 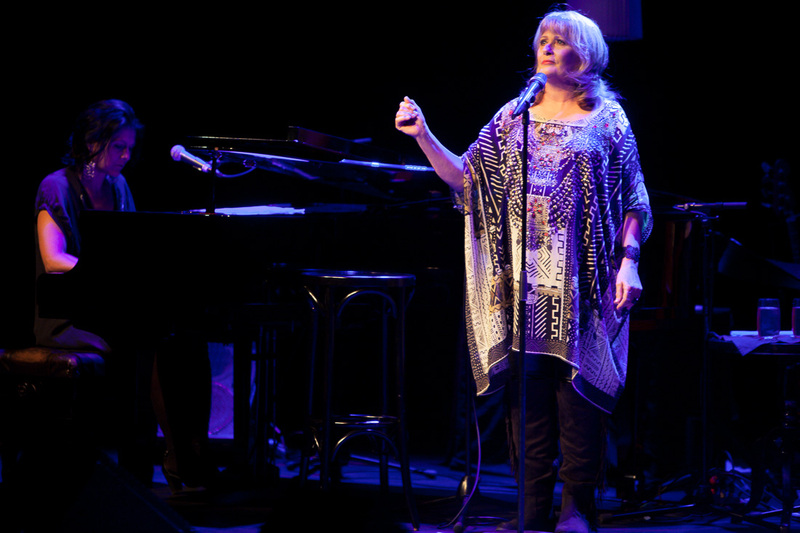 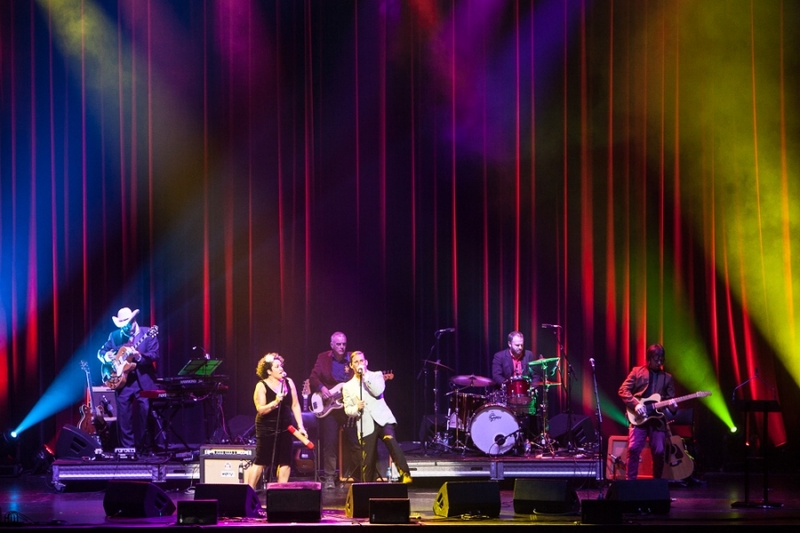 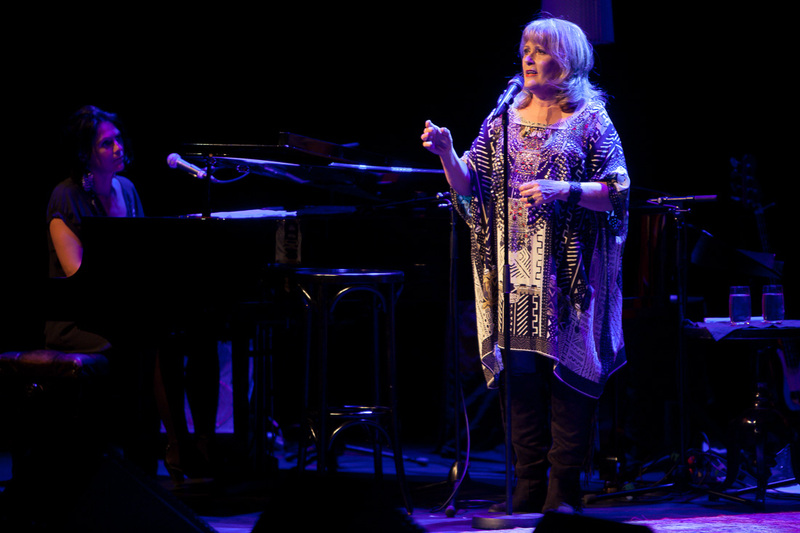 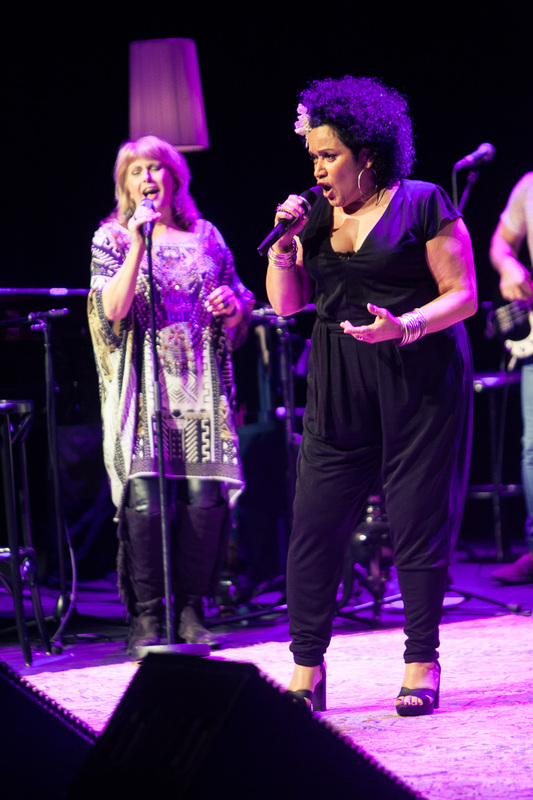 ‘At Last: The Etta James Story’ had a sell-out season in Melbourne and generated rave reviews. 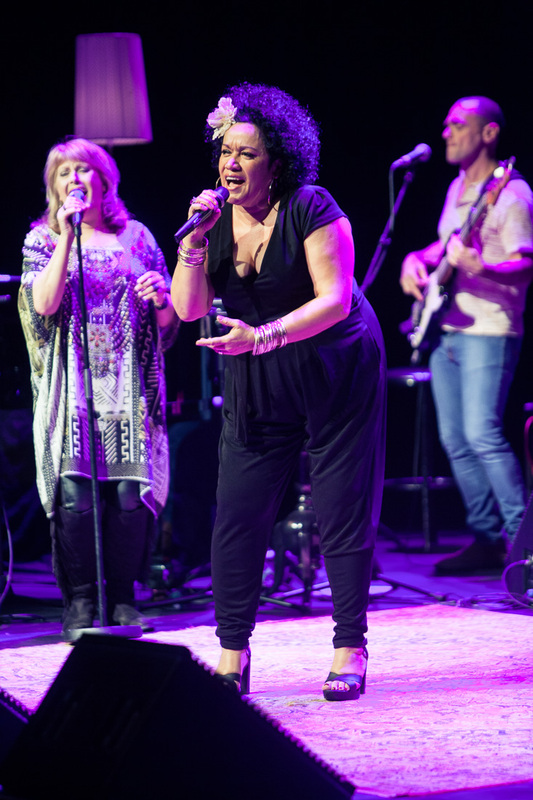 The show tells with story of Etta James with Vika Bull narrating and performing the classic hits of Etta such as ‘At Last’, ‘I Would Rather Go Blind’ and ‘I Just Want To Make Love To You’. 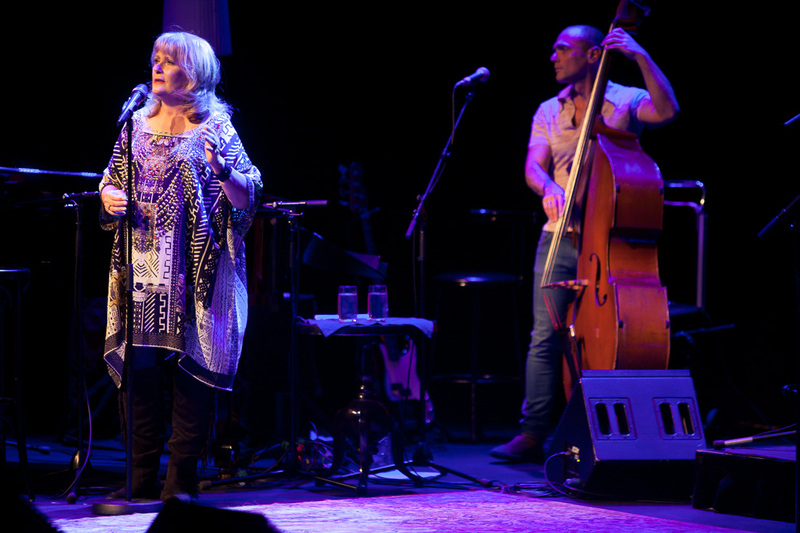 The show has been so successful that this week Etta’s original recording of ‘At Last’ went to number two on the iTunes Blues chart. 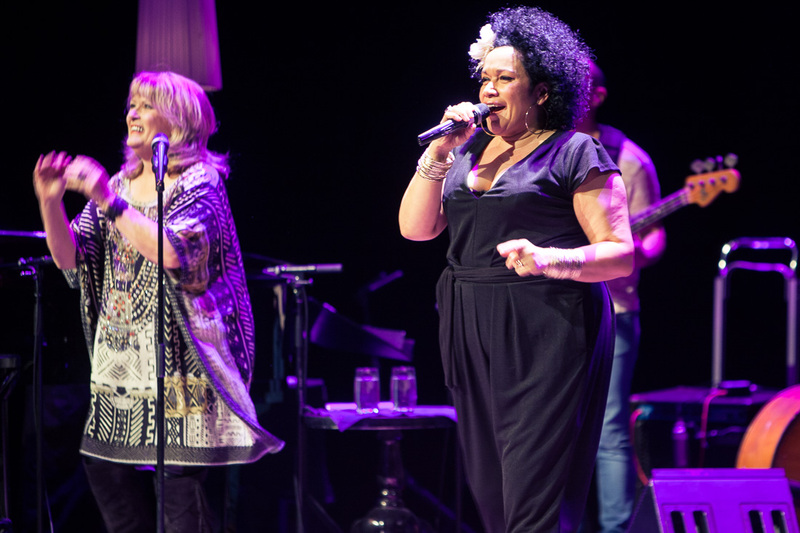 ‘At Last: The Etta James Story’ will also play Sydney at the Opera House from late April. 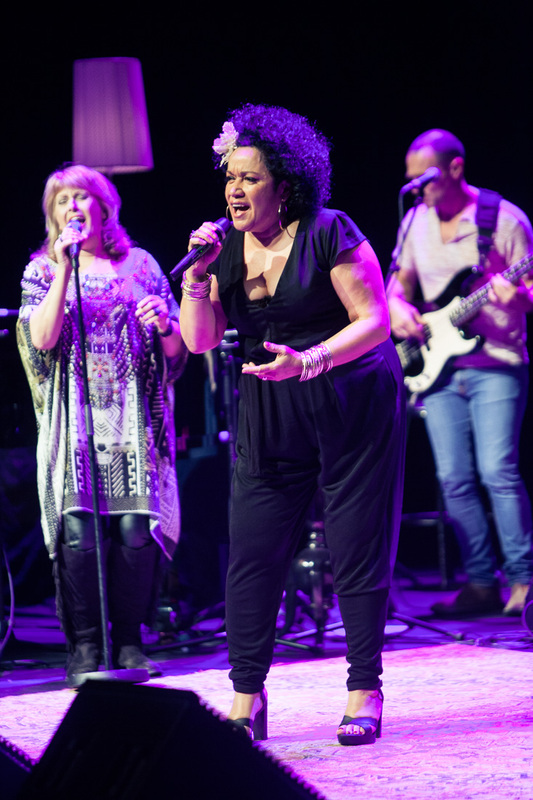 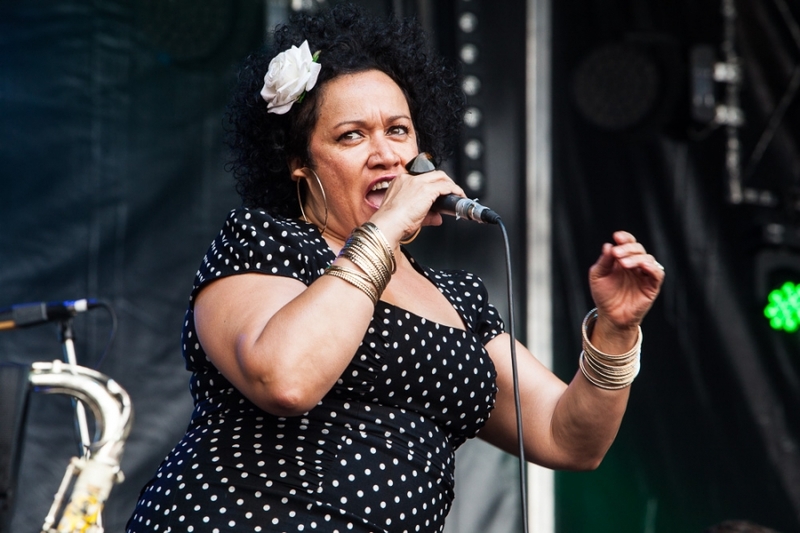 Pre-sale tickets for ‘At Last: The Etta James Story’ starring Vika Bull have gone on sale. 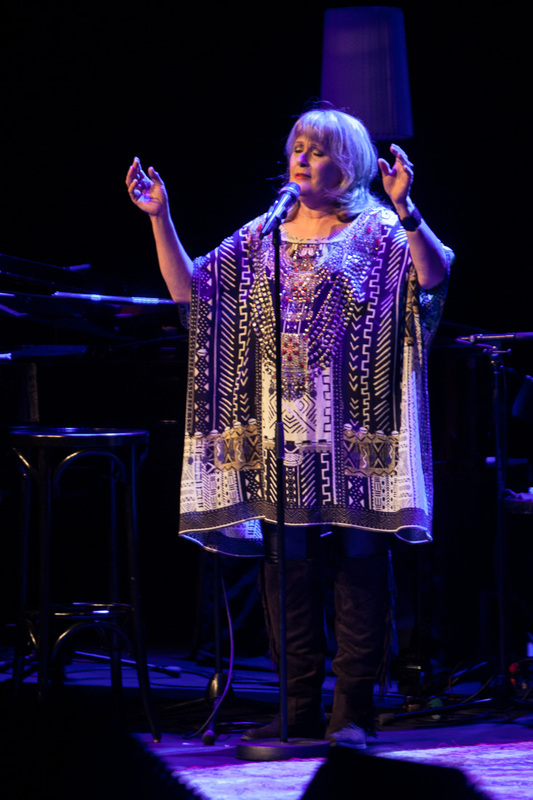 Soul legend Etta James has died at the age of 73 after suffering from leukaemia and dementia for the last few years.